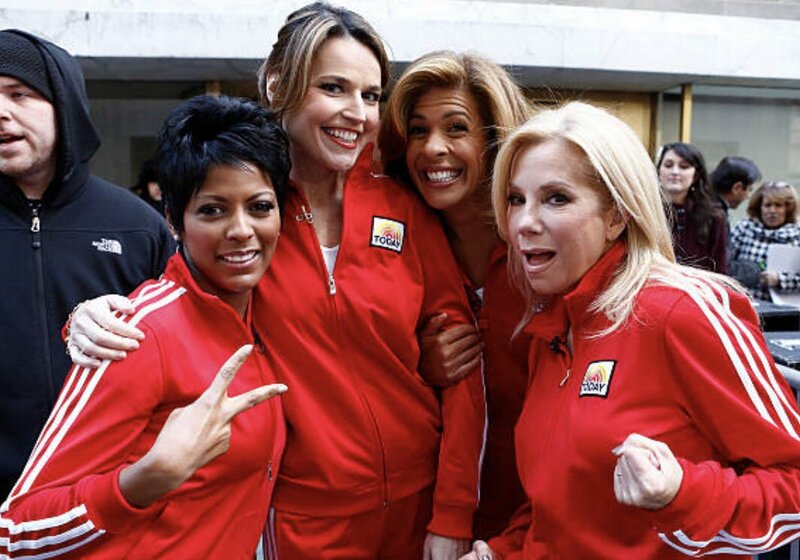 iPhone : Sending love and hugs to Kathie Lee Gifford! Thank you for always offering support, love and advice. Wishing you nothing but the best as you take on a new chapter. Some of the best memories I had at Today were because of your infectious joy. God Bless.